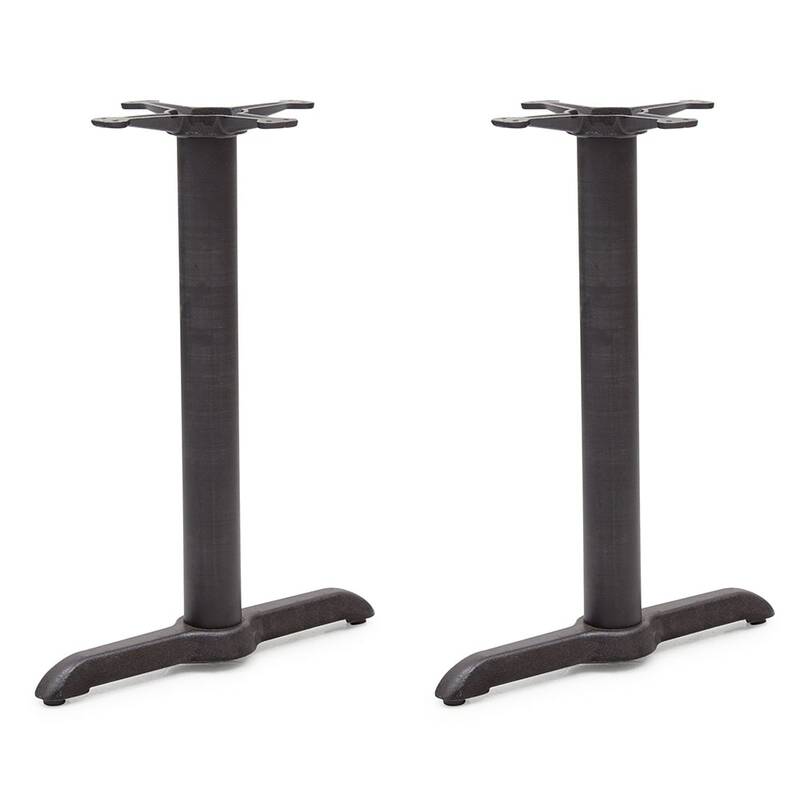 The John Boos 2065B table base can be paired with a table top to create additional seating or replace broken bases. Its cast iron construction can withstand heavy use and hides scratches and stains. 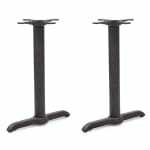 This base has a spread of 51⁄2 inches by 22 inches with a 13-inch spider size and is recommended for 48-to-96-inch tables. Recommended for use with table tops from 48-96 in. Additional information on table bases, table tops, and other furniture is available in our furniture buyers' guide. "Great table base. Simple and beautiful"